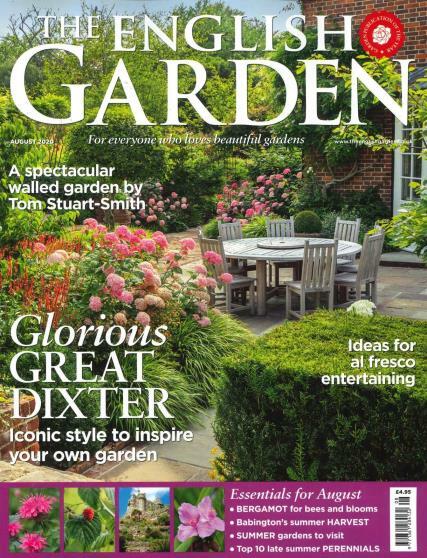 The English Garden takes its readers to incredible and yet achievable gardens with the use of brilliant photography and professional garden writers. Followed by £37.50 every 12 months by direct debit. This inspiration is backed up with practical notebooks with advice offered from the garden owner or head gardener. Readers hear from those with real gardening miles under their belts. It’s a real treat for anyone with green fingers. The English Garden is published 13 times a year. Buy your subscription now with Unique Magazines!